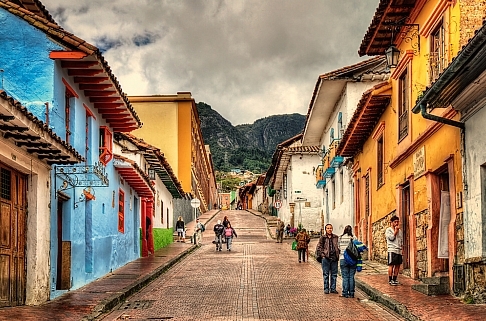 United Airlines and Avianca are showing flights from Vancouver to Bogota, Colombia for $387 CAD roundtrip including taxes. On the way home, the flights have a 21 hour layover in San Francisco. 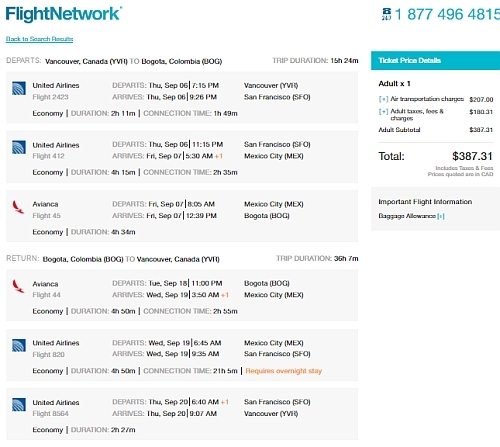 vancouver, yvr, flight deals, south america, bogota, colombia, bog, united airlines and avianca.